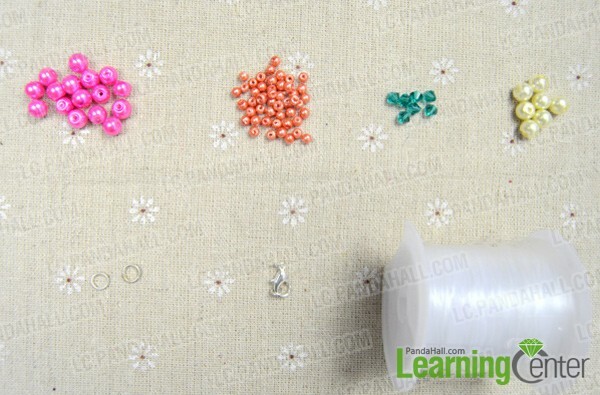 Summary: This article is about how to make pink beaded pearl bracelet at home, you can follow me to have a try. Come on! Have you ever want to make a pink beaded bracelet? 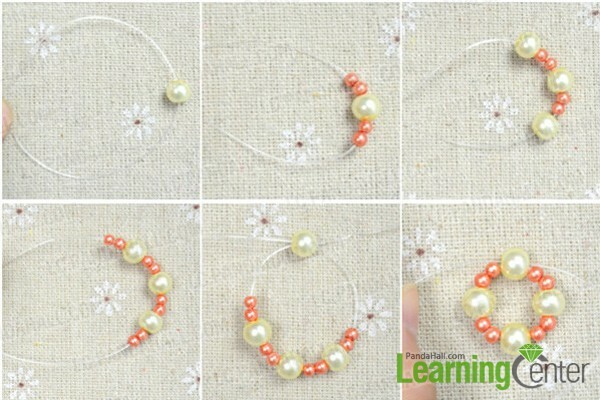 In this tutorial, I will guide you how to make pearl bracelet at home. 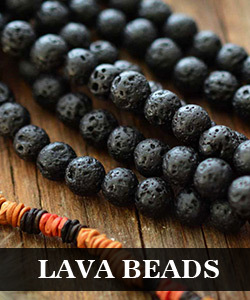 You just need to prepare some pink pearl beads, Czech glass beads and nylon wire. Now follow me to make it. 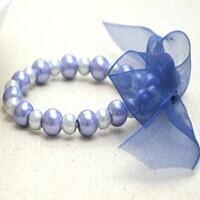 3rd, repeat such method to make the bracelet long enough to suit for your wrist. 3rd, follow 1st to finish the downward side beads stringing; cross two ends through the beige bead and fasten the wire and tie a knot; cut down the redundant nylon wire. 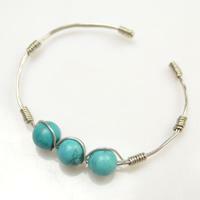 Attach the two ends of bracelet with four jumprings and two lobster clasps. Ok, this pink beaded pearl bracelet has finished, it is so colorful and beautiful, don't you think so? Hope this pink beaded bracelet can inspire you creativity, you can DIY various patterns as you like.